In our 30+ page ebook we provide tips about filing NSLDS rosters, the top five verification violations and what you can do about it, calculating the return of Title IV funds, what to do if you receive a modified audit opinion, and much more. Download 10 Tips to Improve Your Financial Reporting today! How do you view your company’s financial statements? Are they simply the history of your financial performance, only useful for seeing where your company has been? Or, are they valuable to your company’s future? Though your company’s financial statements present past performance, they are the primary tool your surety and bank use to extend the credit you need to drive your future endeavors. 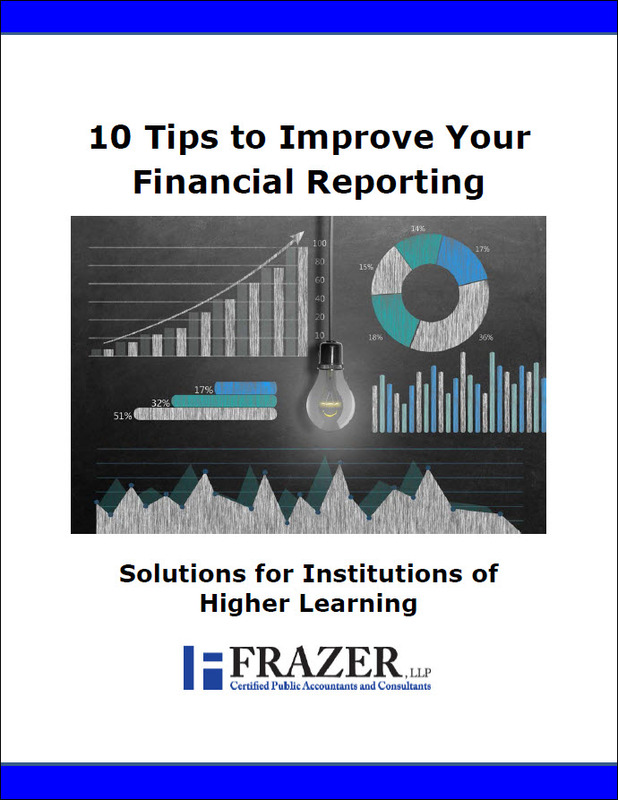 What can be done to improve the form and substance of your financial statements to improve your relationship with your bank and surety? 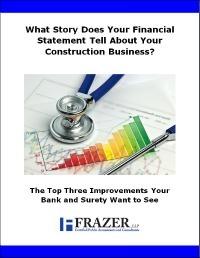 Download What Story Does Your Financial Statement Tell About Your Construction Company? and learn about the top three improvements your bank and surety want to see. Every dollar you spend has both short-term and long-term implications – and impacts other parts of your dairy. If you cannot project future cash flow you will more likely make uninformed decisions and your dairy’s profitability may fail. This is not the outcome you’ve worked so hard to achieve. 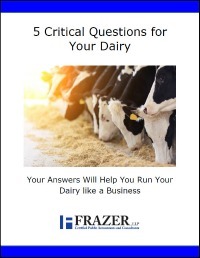 Download 5 Critical Questions for Your Dairy and answer these important questions today!